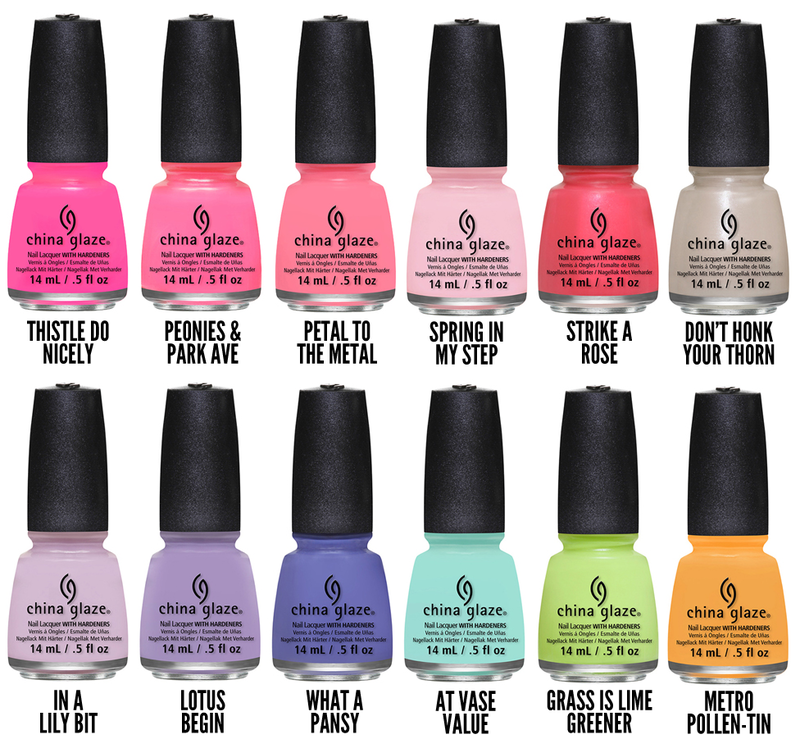 Dark and dreary sidewalks turn into vibrant catwalks thanks to the China Glaze City Flourish collection. Blooming with 12 pale pastels and high voltage neons, the Spring 2014 collection will inspire you to toss those gloves and coats for shorter skirts and strappy sandals. Tips and toes that sported the rich, dark shades of winter will flourish in the brightest shades of the season. China Glaze City Flourish will be available in March 2014 at fine salons and beauty supply stores.